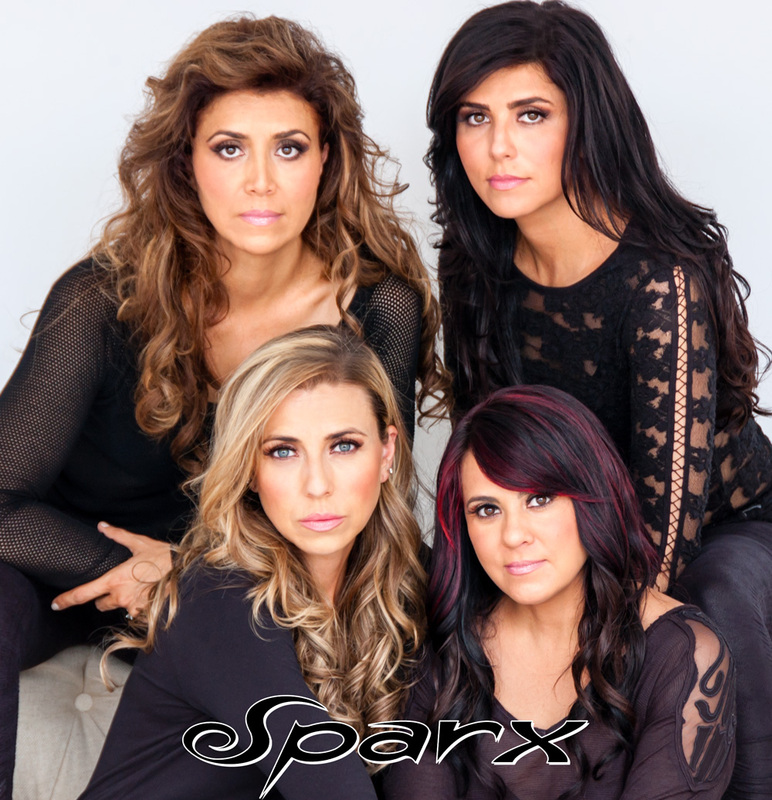 The Official SPARX Website | The new SPARX album is available now. Come listen! Sparx, and their brother, Lorenzo Antonio, passionately believe that the power of music and entertainment truly can make a difference in people’s lives. This is one of the reasons they established The Sparx & Lorenzo Antonio Foundation. The philosophy behind the Foundation is that a good education is very important in order to excel in life. Through the Foundation, Sparx and Lorenzo Antonio have helped many students go to college with the scholarship that they created. If you want to learn more about the Foundation and the help that Sparx and Lorenzo Antonio are providing, please visit the Sparx & Lorenzo Antonio Foundation.